The Sanctuary of Our Lady of O Corpiño is in the parish of Santa Baia de Losón. 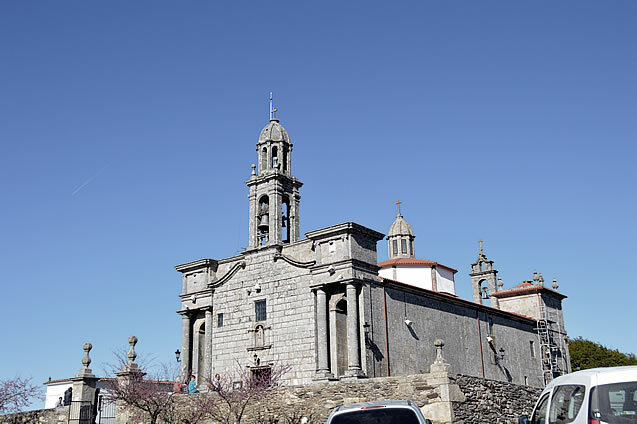 It is in the Lalín Municipality (Pontevedra). It is on the slopes of Mount Carrio, at the top of the Deza River valley. It is halfway along the PO-205 road (from Silleda to Vila de Cruces) and also halfway along the road from Lalín to Silleda.